Softcover photo books are our most popular and affordable. They are bound within a flexible, heavier weight cover paper like a paperback book or catalog, whereas a hardcover book’s cover is made from thick, rigid paperboard (like a textbook). We offer the cheapest printing prices, high quality professional softcover photo books that can be delivered in as little as 4 to 7 business days after proof approval. Perfect bound and saddle-stitched binding are our most popular binding types but we also offer spiral and wire-o binding. 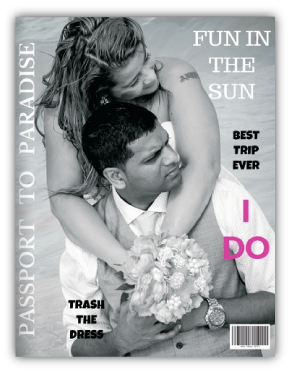 No matter the theme of your photo book - we can print it for you! Softcover photo books are printed on a more durable, heavier weight cover paper to give your book a little more thickness and heft. 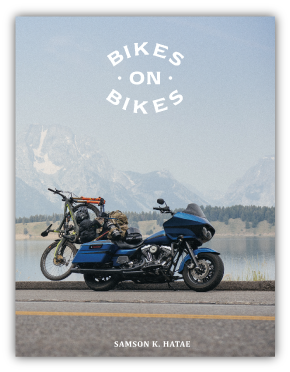 We recommend 80# Gloss or Matte cover cardstock for the cover and 100# Gloss or Matte text for the inside pages. Want a photo book where the cover is the same weight of text paper as the inside (self-cover)? Our recommendation is 100# Gloss or Matte text paper for both the cover and inside pages. We specialize in digital, short run and small printing for quantities of 10 to 2,000 and bulk printing for quantities over 2,000 so we can give you the cheapest prices for small and large quantities. Softcover photo books are available in portrait sizes (8½ x 11, 5½ x 8½, 6 x 9 & 4¼ x 11), landscape sizes (8½ x 5½ & 9 x 6), and square sizes (6 x 6 & 8 x 8). Custom sizes are also available. We have vibrant color photography calendar formats that are perfect for both amateur and professional photographers because calendars are a great way for them to showcase their photography. Businesses and non-profit organizations can use photo calendars to promote their products and/or services all year round! Our custom memory photo books can begin with as few as 8 pages (including the front and back covers). Pages can be added in multiples of 4 pages for saddle-stitched binding and in multiples of 2 pages for perfect binding. You can print on the inside of the front and back covers. 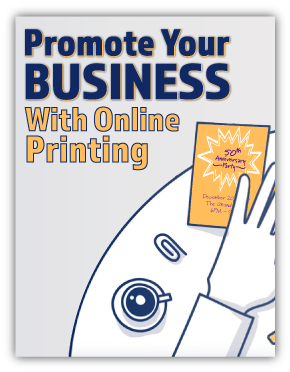 Pair that with fast, easy ordering, free design resources and affordable printing prices - PrintingCenterUSA can’t be beat! School memory photo books are perfect for all levels of education. It doesn’t matter whether you’re a grade school, junior high, high school, or university - a memory book is perfect for your teachers and students! 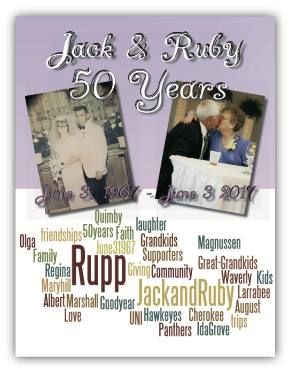 Capture your family’s history by creating a custom printed memory photo book. 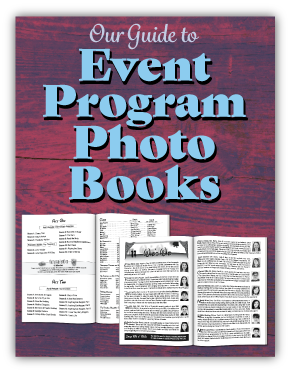 Photo books help the memories from your family reunion, holiday or vacation live on forever! When you have conferences, conventions, meetings, seminars or events, photo books make great memory books. We have a customer who takes 500 of his key personnel to Hawaii for a week. They take pictures of everyone and when they get back, they put them into a photo book and give them to the participants. Can you imagine the goodwill this creates with an employee? I have been to several sales and training seminars where they have taken pictures of the proceedings, meetings, dinners, golf events, spouses enjoying themselves, etc. and when the event was over, they presented the attendees with photo books of the event. 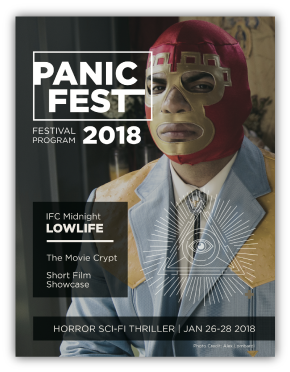 One of our customers even sends photo calendars to everyone featuring the event. 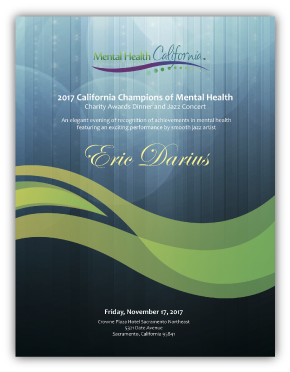 They make sure to mark off the event dates for their upcoming events next year so everyone can be sure to attend. What better way to have guests remember a night than to create an event photo book for them to look back through? Create your own quality business photo books for your portfolio, corporation, meetings, conventions, conferences and events. 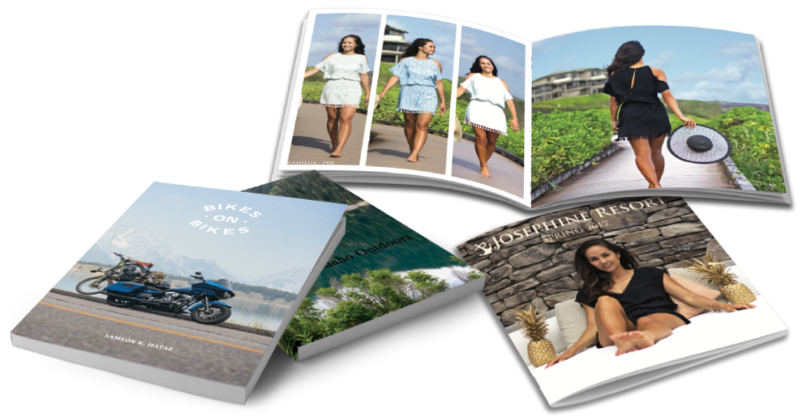 You can use your business photo books to promote your business, showcase your products and services, and build your brand and image with existing customers, potential clients, and employees. Photo books make great memory books for company events or retreats. For example, we have a customer who takes 500 of their key personnel to Hawaii for a week and when they get back, they get a photo book showcasing images from the trip. Can you imagine the goodwill this creates with their employees? We send out our photo books in a sample pack to prospects which helps demonstrate our high quality color and to explain our templates, photo book design, products, and to help explain to them how fast, easy and affordable online printing services are at PrintingCenterUSA. 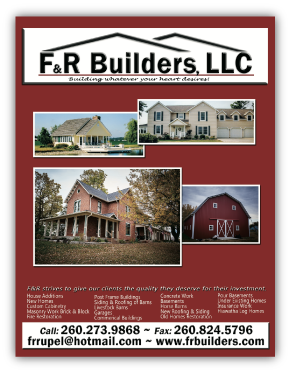 Architects, engineers, businesses, individuals and more make a professional presentation to showcase their projects, help build their brand image and draw in new business using portfolio photo books. Who Uses Business Photo Books? Many businesses can benefit by creating photo books to showcase their products, services and more! Shown below are a handful of organizations and situations where photo books are essential. 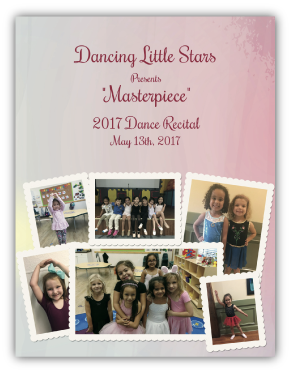 Give the participants and audience something to take home so that this dance recital can be the one they always remember! 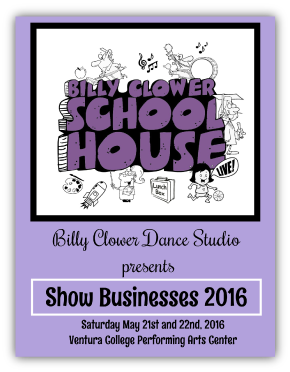 Make your dance recital photo book stand out by including advertisements from local businesses. 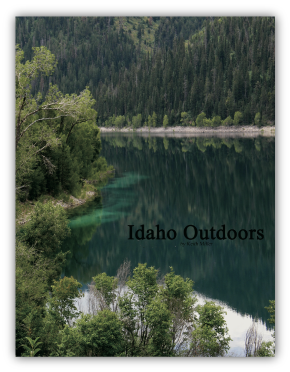 Selling ad space in your photo book can provide your organization with additional revenue. This extra money can be used to print the programs or to help purchase attire for upcoming shows. Ask families, friends and businesses if they would like to purchase ads to show their support and to express best wishes for a participant. Consider selling your photo books at the recital to make an easy profit. 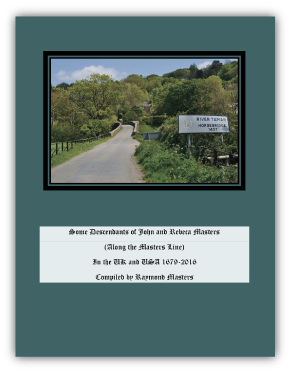 Keep a record of past and current sponsors to contact for next year’s photo book. 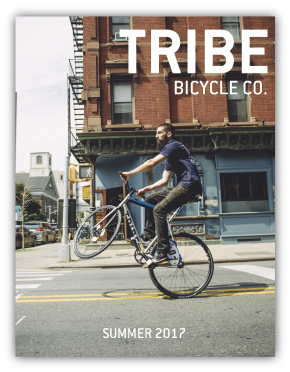 Contact local businesses and ask them for help with funds in return for free product placement throughout the program photo book. 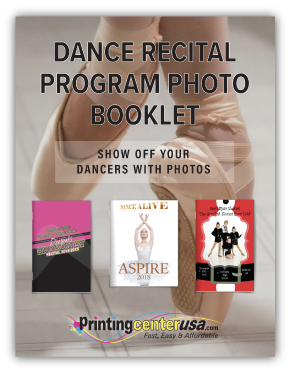 Your dance recital photo book should be a representation of your company and encompass the feeling of each performance. Upload your custom design files easily and don’t miss the opportunity to make the best program for everyone to enjoy. New to Photo Book Design? Here’s How To Do It Right! 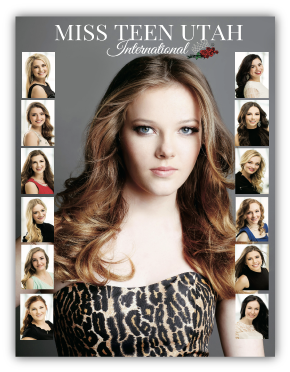 Your pageant photo books will be used by family, friends and attendees to learn more about the contestants and pageant. Feature scholarships, awards, prizes, and photos and bios for the contestants. An introduction, message from the director, printed schedule and the judges’ biographies are important as well. The reigning queen, past royalty and appearances of the previous winner should also be included. 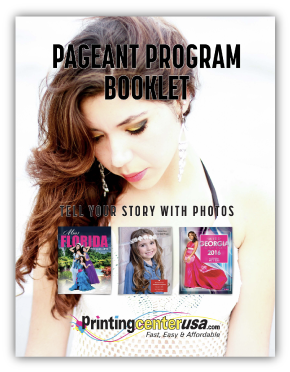 Selling ad space in your pageant photo book is a great way to generate additional funds for the event. Advertising can be sold to business’ and family members to help cover the cost of the photo book and to help you make extra money. Picture ads of the contestants that can be purchased by family, friends, and/or businesses to show their support. Add a page to your photo book that lists your sponsors and thank them for all their support. Keep a record of past sponsors so you know who to contact for next year’s photo book. 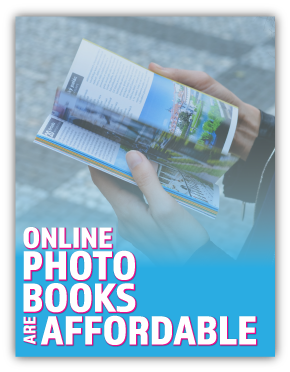 Try selling your photo book for a price to help increase revenues for your company or studio. 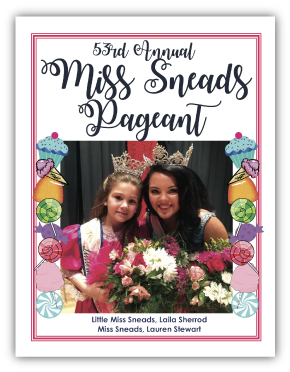 Print event posters and hang them up around town to help advertise your pageant and print and sell calendars to your audience. Beauty pageant photo books make great souvenirs that help contestants keep the memories alive for years to come. Tell your pageant’s story with beautiful, high quality color photos and information on all the contestants. I was very pleased with Printing Center Usa's communication, turnaround time, professionalism, and speed of delivery. I am a first time user of Printingcenterusa. I was totally confused about certain things that I was to do in getting my my book finalized. Everyone I spoke with was very patient and helpful. I would refer anyone to them who wanted to create something on of their products. Very happy that I received my order on time!